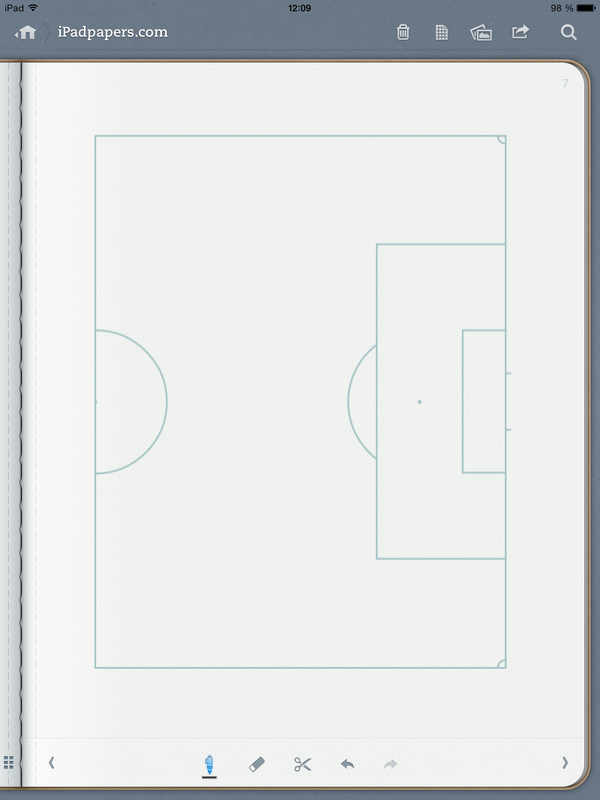 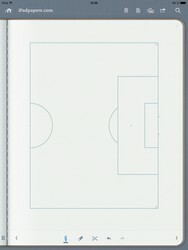 Another Soccer field strategy coaching template. 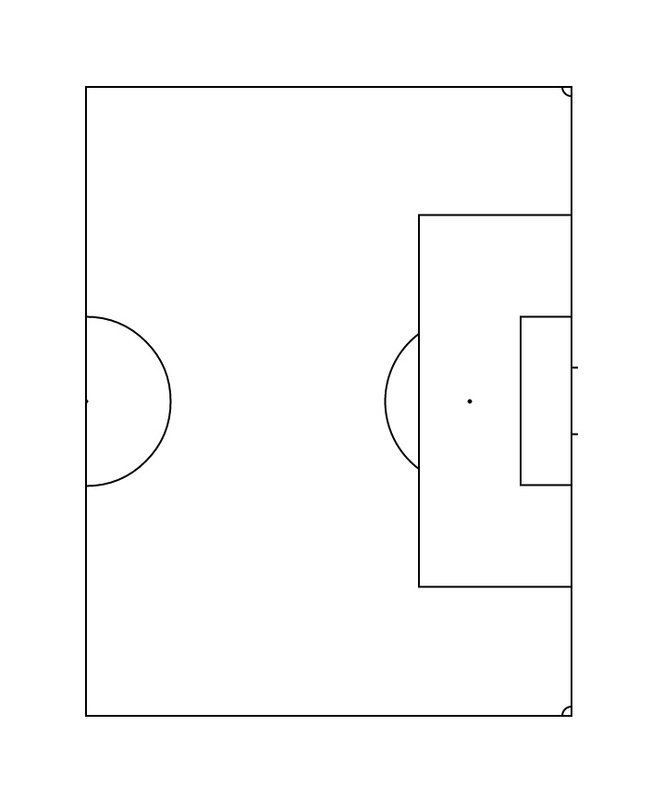 This one is of a half a soccer field. 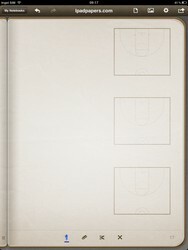 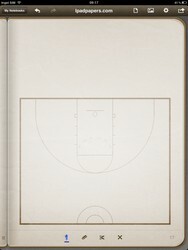 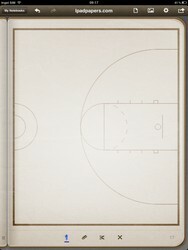 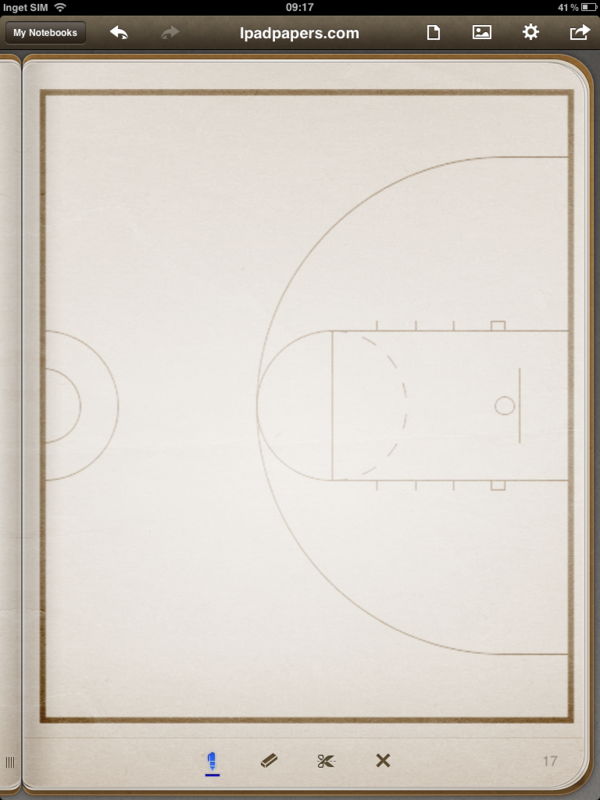 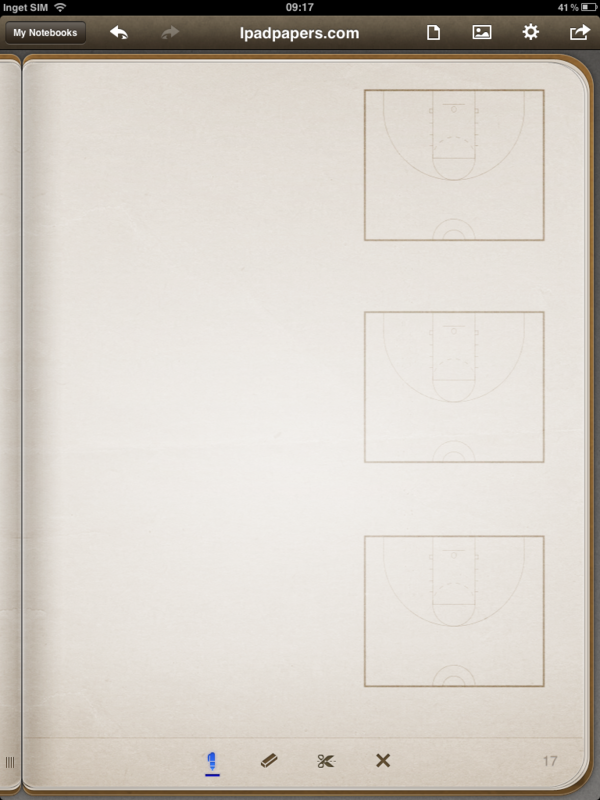 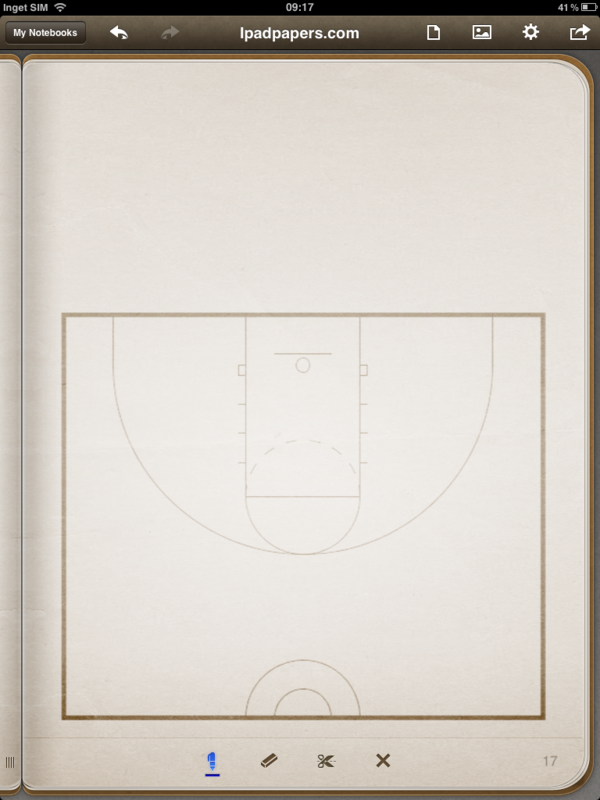 For any other coaches using an iPad, I created three quick basketball notes templates for use with "Penultimate."